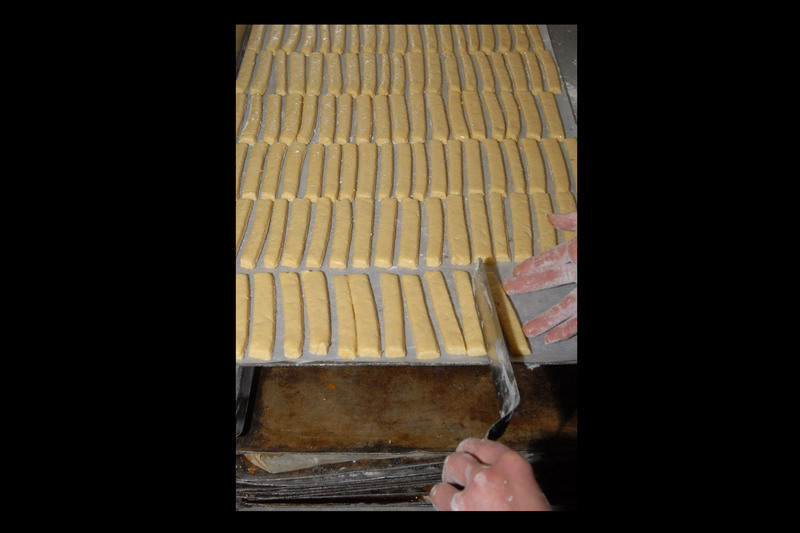 Situated midway between Norwich and Ipswich, in the Suffolk village of Stradbroke, this historic, family run bakery has been producing high quality bread and confectionery produce for generations. 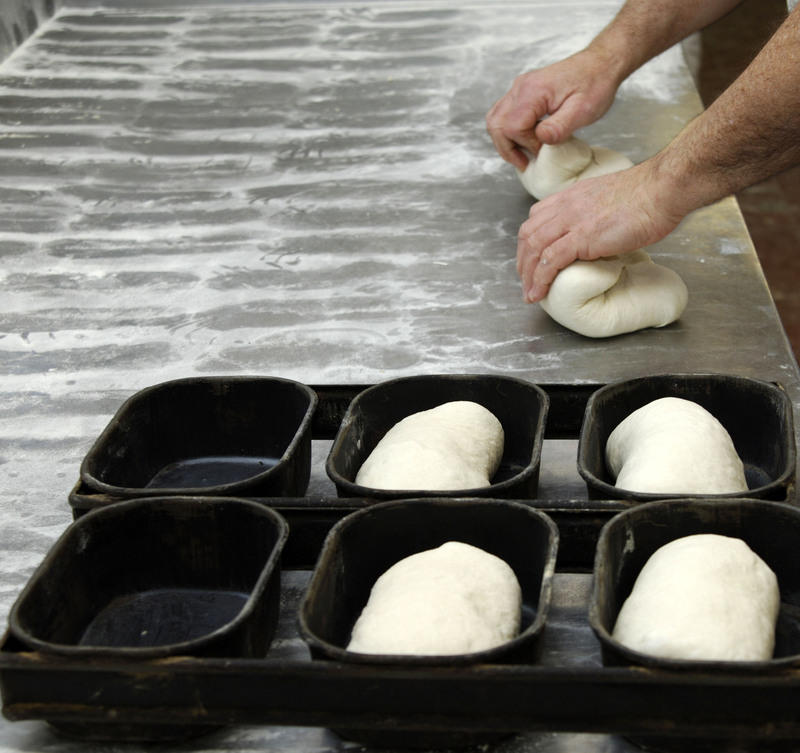 Baked daily in our traditional ovens to recipes handed down through the ages, using traditional methods, without the use of additives and artificial preservatives, by a dedicated team of bakers with decades of experience, our bread and cakes are a regular feature on the tables of families across East Anglia and will be for future generations. 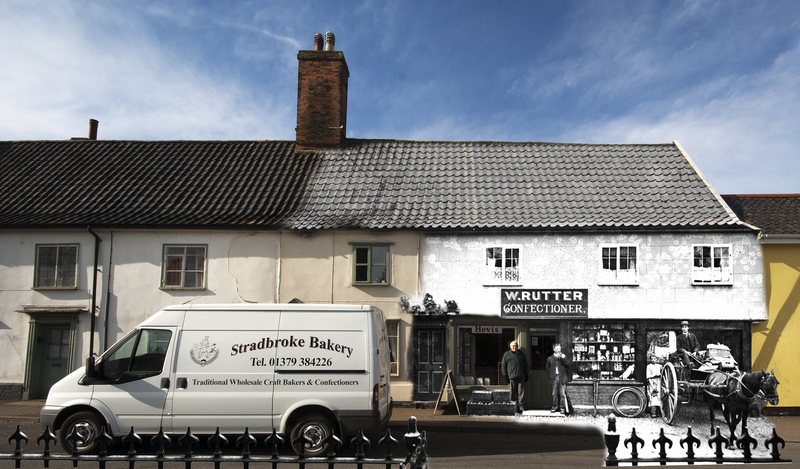 Our shop, which has been on the same site for well over two hundred years, is the heart of the local community and our vans, delivering wholesale across Norfolk & Suffolk are a welcome site, providing quality craft bakery and confectionery, delivering daily, to shops and local businesses across the region, every morning to keep shelves stocked. 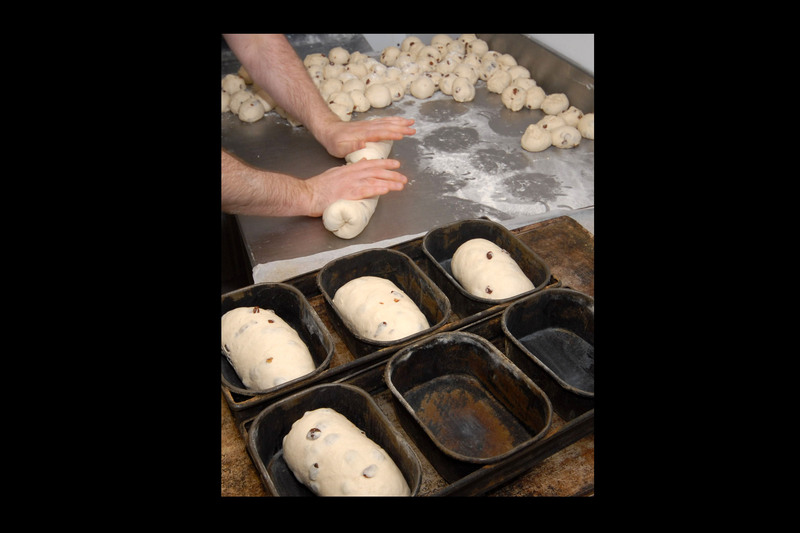 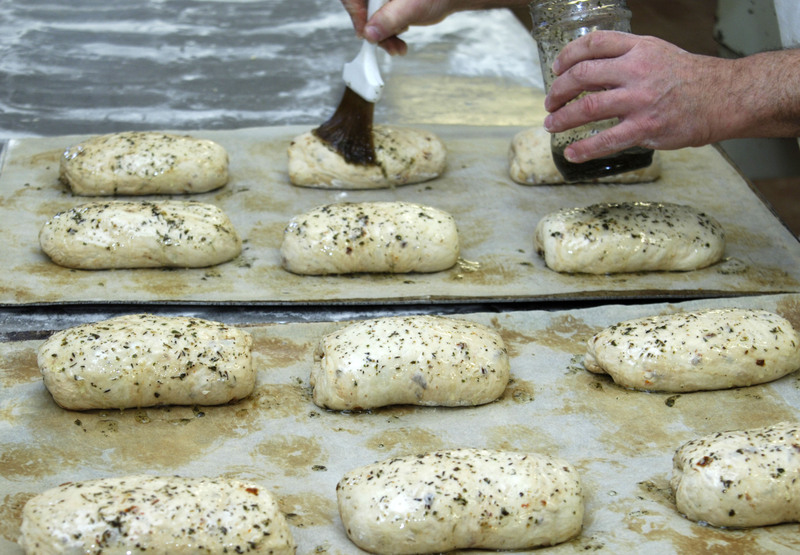 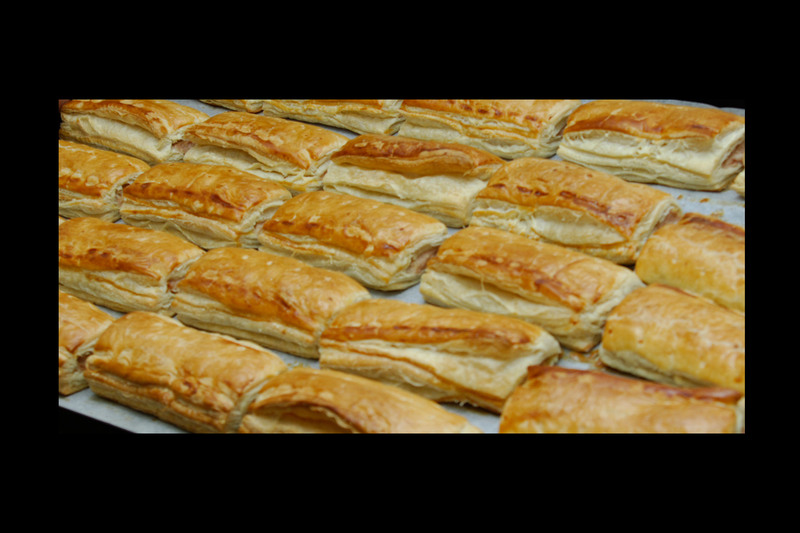 Our reputation for providing a broad range of top quality goods is second to none and the wealth of experience and expertise that we have at our fingertips leaves us at the top of our field for artisan bakery.